There is a lot to be said for an amazing view and delicious food. 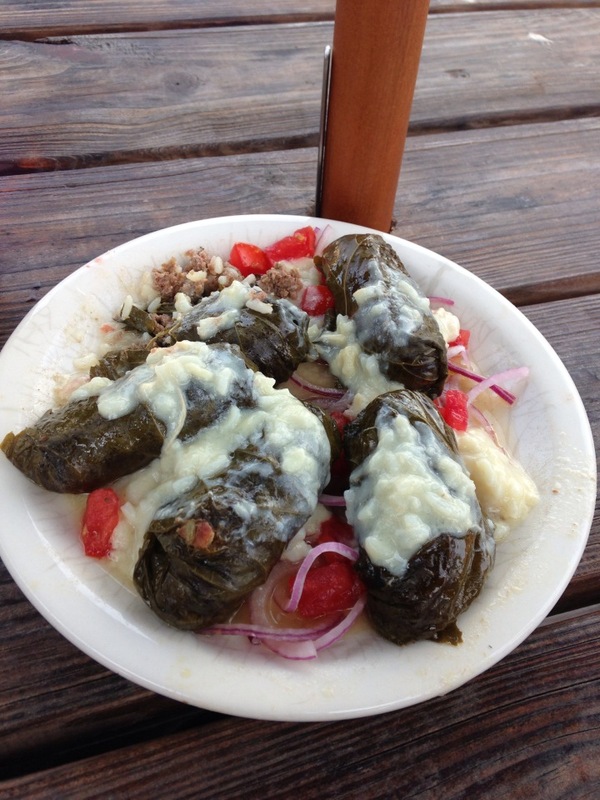 Even a better bonus is that the food is of the Greek nature. Dimitris used to be in South Daytona and ever since they moved beachside I have been a big fan! 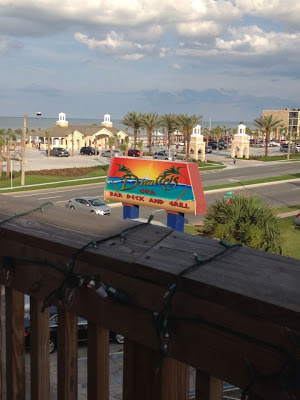 Even when they first opened and you could sit in the A/C with the cute decor it was great but about a year ago they built a ginormous upstairs deck with the best view in Daytona Beach! Its really nice and has wifi so if you have had enough of your day...a quick jaunt to Dimitri's will remind you why you live in Daytona. Its the kind of restaurant that you would suffer through any type of fare, but the fact of the matter is the food is delicious! I am extremely picky on my Greek salad tastes. The greek salad at Dimitris is awesome! When we were there last week, I tried the grape leaves...hard to mess up for sure but they had an interesting sauce that tasted awesome. Today is National Martini Day!